vim editor (the name stand for VI iMproved) contains many more features than the old vi editor including: help, multiple windows, syntax highlighting, programmer support, and HTML support. This tutorial takes a task oriented approach allowing you to learn only the commands that make your job easier. 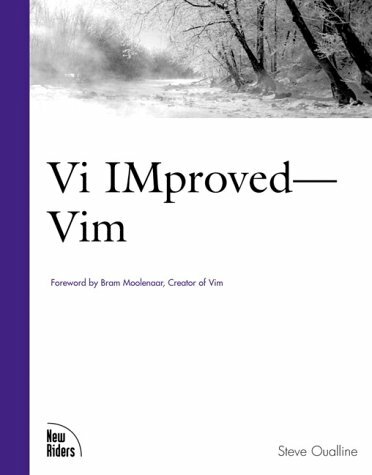 Learn Vimscript the Hard Way is a book for users of the Vim editor who want to learn how to customize Vim. Before reading this book you should be comfortable editing text in Vim and know what terms like 'buffer', 'window' and 'insert mode' mean. The book shows how to use UNIX to prepare written documents. An introduction to the ex, vi, and sed editors and troff and nroff text processing tools. At the end, these tools are brought together by the make utility to do any text processing job.